John William King is scheduled to be executed in Texas on Wednesday, April 24, 2019 for the kidnapping and murder of 49-year old James Byrd, Jr. Mr. King's claims of innocence and poor legal representation were denied by The Fifth Circuit Court of Appeals in February 2018. Of his two roommates also accused of involvement in the murder, both were convicted. 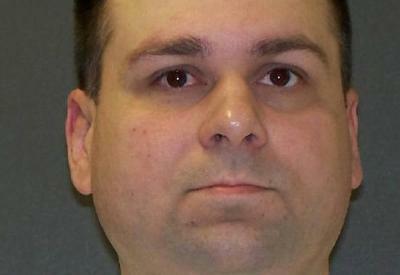 Lawrence Russell Brewer was executed in 2011 having admitted to the crime. Shawn Berry is serving life in prison. Write the Texas Board of Pardons and Paroles to ask for clemency for Mr. King. Personalize this one-click letter to advocate on his behalf.